While hotels spend tons of money on marketing themselves and their brand, they forget the basic requirement to attract and retain customers is through outstanding customer service. 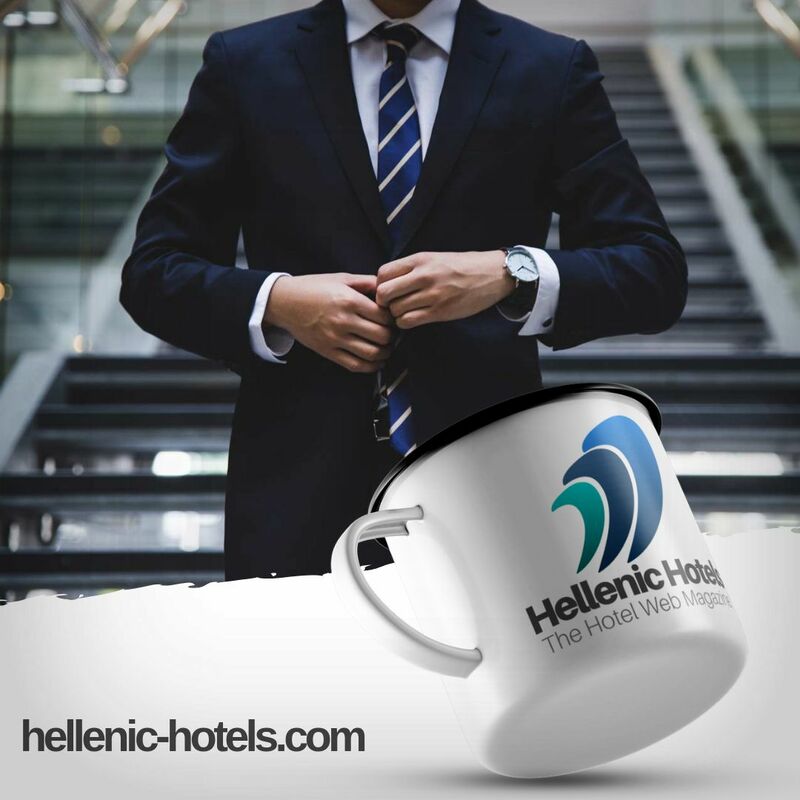 When a guest enters your hotel, the first impression created will last throughout the guest’s stay and also have an impact on his or her future decision to stay in your hotel. A hotel is part of the hospitality industry and the more you offer a home away from home, the higher the likelihood the guest will return and even recommend your hotel to friends and family. The very fact that your business is part of the service industry means that service is important. This is where customer service comes in. The right customer service can boost your business and allow you to generate more revenue. Here are some tips that can help you offer outstanding customer service to your guests, thereby setting your hotel apart from the competition. Guests want check-ins and registration to be easy and convenient. Typically, check-in and checkouts take long and this can be frustrating. So show your guests that you care about them by using Internet technology to your advantage. Use Facebook for check-ins or develop a mobile app that allows guests to check in. The app can be more engaging by presenting them local attractions and places of visits and some emergency numbers as well. Your guests will appreciate this. Guests want a stress-free trip when they stay in hotels. They want hot water in the bathroom, a Diet Coke in their minibar or quick room service. When these do not find these things, they call the front desk. It is the responsibility of the front desk to ensure reasonable demands and requests by guests are accommodated and attended to immediately. Even if the front desk is busy, there should be a system in place that allows someone else to see that the guest’s needs are met. You can streamline this process by letting guests use Twitter or some social media platform to convey their requirements to you. If this can be done in advance before the guests check in, you can make all the necessary arrangements and ensure your guests have a memorable and pleasant stay. Even if a guest is rude or screaming, it is important the front desk personnel, who are the first point of contact, should always keep calm and not lose his or her cool. It is imperative that guests are welcomed with a smile and politely. When a guest is angry, try to find out the cause of the anger and then take steps to resolve the problem. This may require the front desk to take action without getting permission and that is why a hotel should empower its employees. If the employee has to run around getting the permission or approval, it is going to infuriate the guest even further. Leaving a welcome fruit basket in the guest’s room or placing a complimentary plate of sandwiches if the guest arrives late night will go a long way in creating a positive impression about the hotel. Ensuring the room is clean and ready for the guest on arrival will make a guest happy. These are little things, but they matter a lot. So get your act together and ensure small things, such as leaky faucet is repaired or all possible channels are coming on the TV. When there are kids, make arrangements for babysitting, so that parents can spend time together and still be assured their kids are safe. Plan activities in the hotel based on the kind of customers your hotel attracts. Encourage guests to provide you a feedback on their stay. This will let you see the good and bad things. Well, not necessarily bad, but areas for improvement. Try to incorporate suggestions to improve the service in your hotel. The feedback is positive criticism and should be taken accordingly. Based on suggestions and comments, re-train your staff to ensure errors and mistakes are not repeated. Also, send a small thank you note to the guest and invite him and her to visit again to experience the change. Guests can get fussy, irritable and demanding during hotel stays. The key is to take these idiosyncrasies in your stride and still make an endeavor to create a memorable stay for your guests. Great customer service in a hotel means personalizing the service to each guest’s needs and requirements. There is no one-service-fits-all. On the contrary, the more effort you make to personalize the service, the happier your guests will be. The key to creating brand maybe marketing, but the key to retaining guests and furthering your business lies in exceptional customer service.